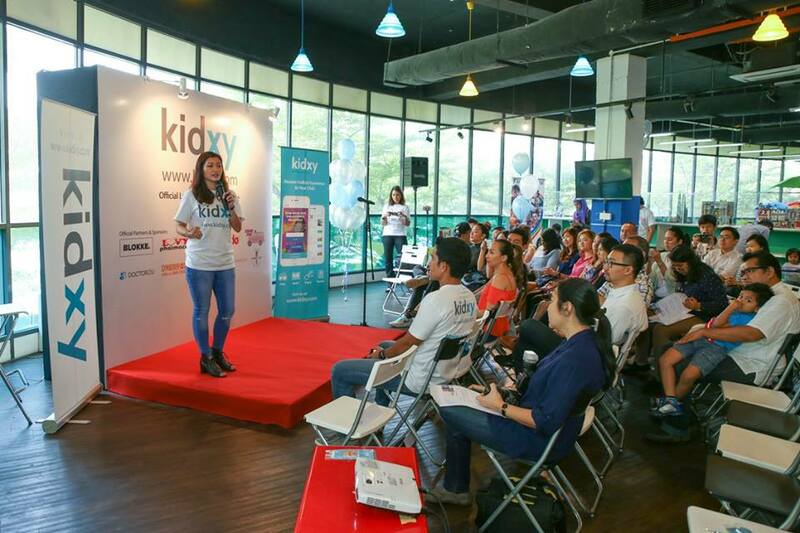 Kidxy.com, an online platform based in Petaling Jaya, Malaysia that specializes in making kids’ activities accessible to all was offcially launched on 6th May 2017 at BLOKKE, Citta Mall. 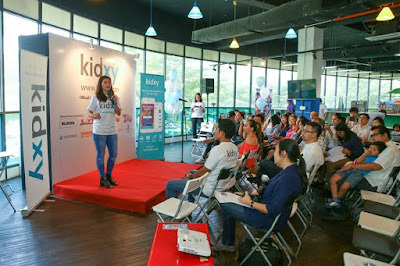 Founded by 3 individuals who are passionate about helping parents find enriching activities for their kids in the Klang Valley and beyond, Kidxy.com aims to build an ecosystem for busy parents strugglingto find educational yet fun activities for their children, while offering a much-needed convenience to parents. Kidxy has already garnered immense interest from the public, registering over 4,000 subscribers within their first 3 months. It has been partnering with Riding Pink, Malaysia's First Women's Only transportation platform; Happy Fresh; and Gymboree to help their vendor partners grow their businesses.